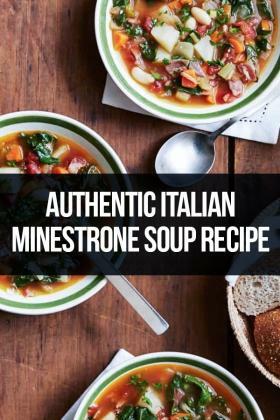 This authentic Italian minestrone soup recipe proves that sometimes you can make the best dish just with the basic things you have in your kitchen. 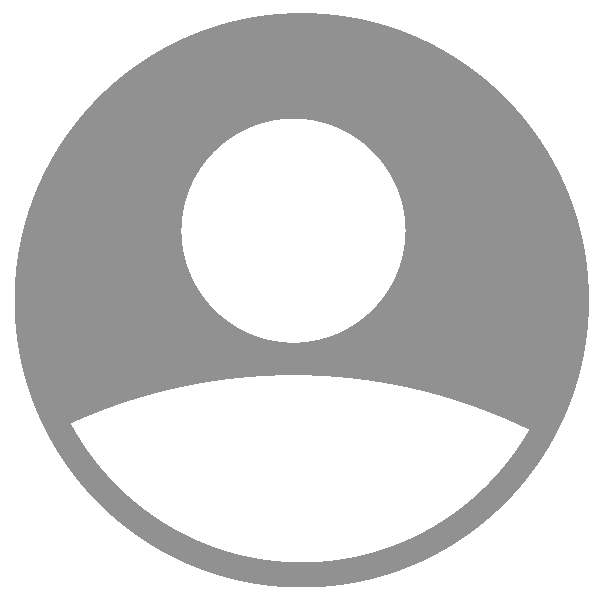 Wonder How to Make an Omelette (Omelet)? Well it's pretty easy and we teach you how to do it. 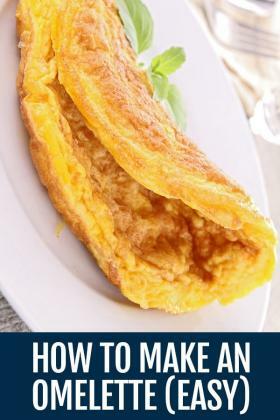 Follow our process for a perfect omelet. 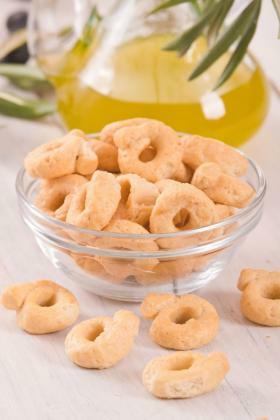 Italian Taralli is the quintessential Pugliese cracker. Often accompanied with a glass of red wine as a perfect snack. Read more about its origin and recipe. 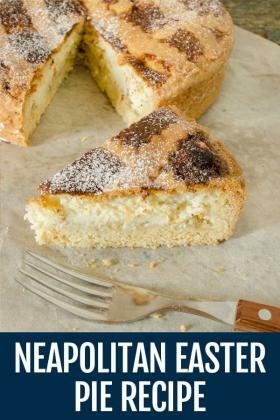 This Pastiera Napoletana Recipe is a traditional cake served during Easter time in the Napoli region. It is a classic and a delicious recipe, and easy to make. 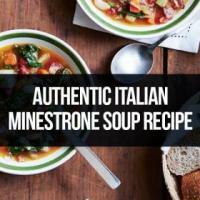 Hey, if you are trying to recreate that flavorful piece of meat you had in Italy, then don't look any further. 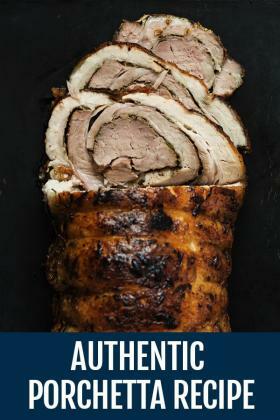 This authentic porchetta recipe is the real deal! 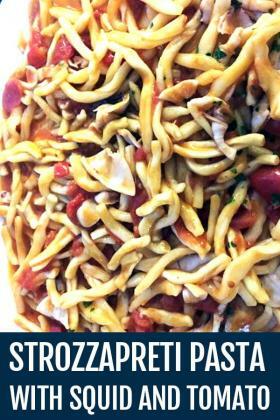 This fresh and quick recipe combines strozzapreti pasta with squid and tomato sauce for a delicious meal. 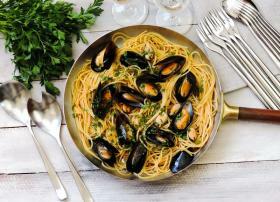 Get the recipe for the Italian seafood pasta dish! 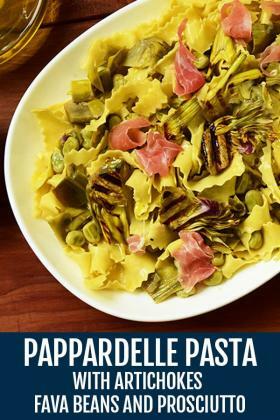 This easy flavorful pappardelle pasta recipe is made with artichokes, fava beans and prosciutto. A perfect combination for a delicious primo! This stuffed and fried olives are delicious. 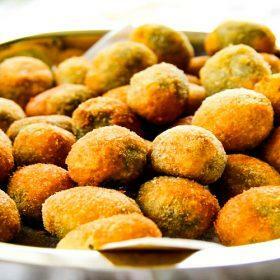 Olive all'Ascolana are a treat in Italy, served as aperitivo or as a simple snack. Learn its history and recipe. 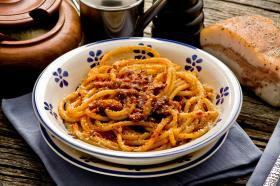 Bucatini amatriciana sauce is one of the classic traditional Roman households dishes. 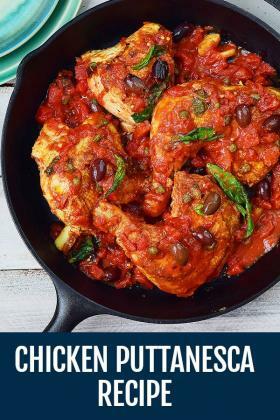 Learn how quick and easy this recipe is with tips and tricks. 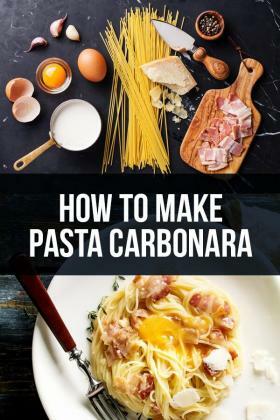 Making pasta Carbonara is surprisingly easy and quick and it's a perfect dish to throw together anytime. Pasta Carbonara recipe is a simple Italian pasta with egg, hard cheese, pancetta and pepper. This pasta with mussels combine the freshness and flavors of the ocean along the sweetness of the San Marzano tomatoes for an authentic seafood pasta dish. 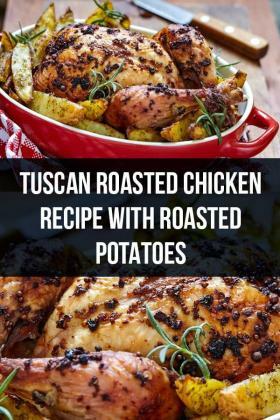 Serve it with white wine! 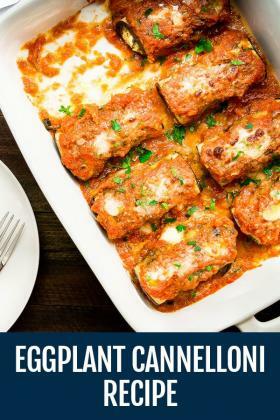 This eggplant cannelloni recipe is a vegetarian and lighter version of the famous Italian dish. 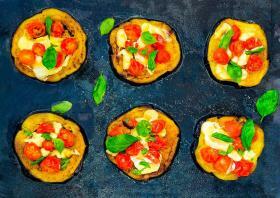 Impress your guests with this delicious recipe! 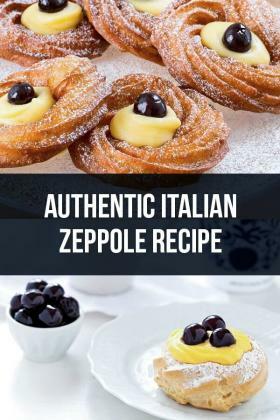 If you want to taste the very best fried pastry that Italy has to offer, you really need to try this authentic Italian zeppole recipe out. 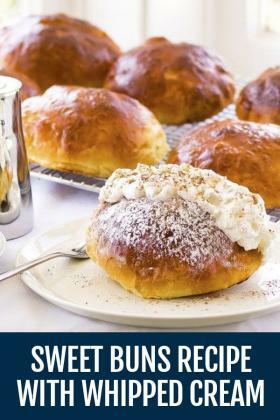 This cream-filled sweet buns are traditional of the Roman breakfast. 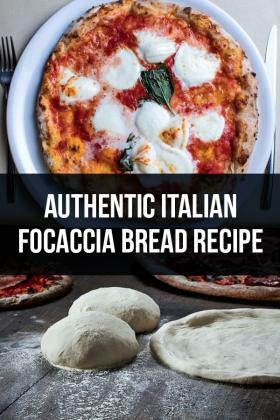 Make sure to ask for them if you are in Rome, or try this recipe out and you won't be dissapointed! 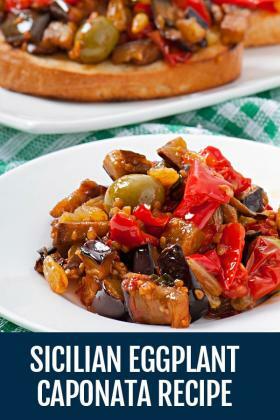 Caponata is truly the a delicious Sicilian appetizer made with eggplant and other vegetables. Our recipe from Nonna Sara is easy and quick for an unforgettable treat! 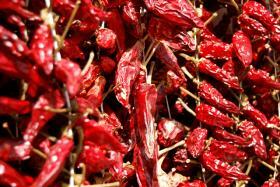 Calabrian Chili offers a combination and variety of tastes that is simply unique, and could really be that special ingredient you have been looking for. Do you want to embrace the Christmas spirit with a simple, but delicious dessert? 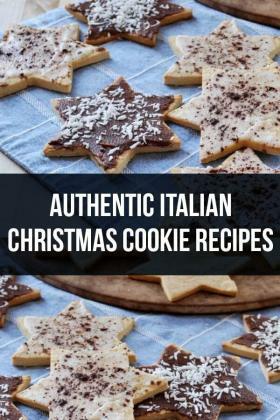 Here is the first entry of our authentic Italian Christmas Cookie recipes.